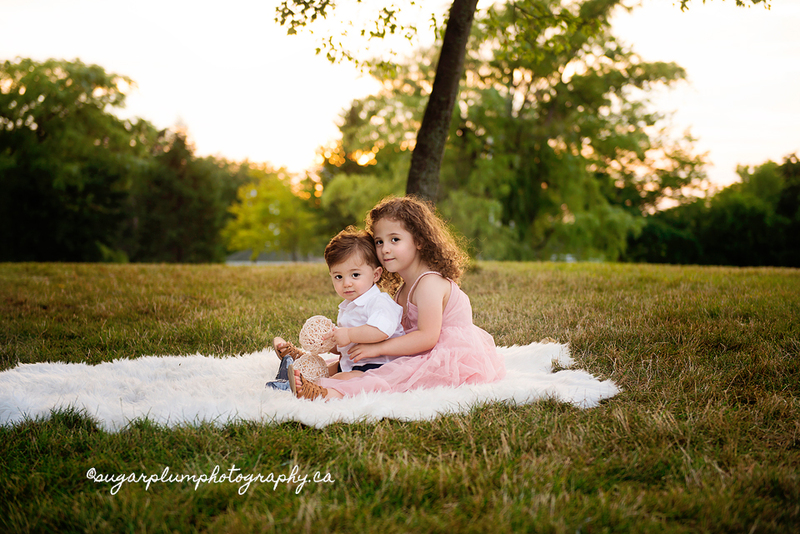 Outdoor sessions are usually booked during the summer months to take advantage of the warm weather, long days, and glowy orange sunsets – remember those?!! It’s currently snowing outside. Le sigh. 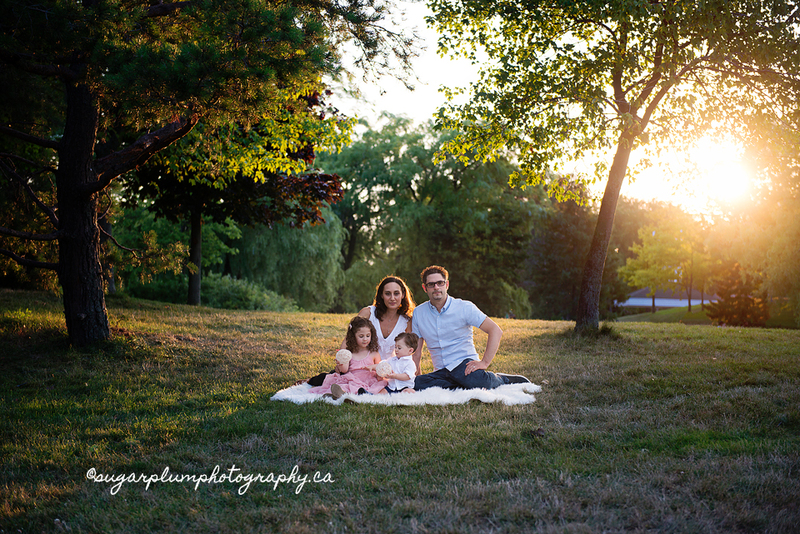 It’s something that we definitely look forward to each year, getting outdoors as much as possible, exploring different spaces in the city, having fun and interactive portraits with the kiddos, and capturing some snuggles with mom and dad. The best! 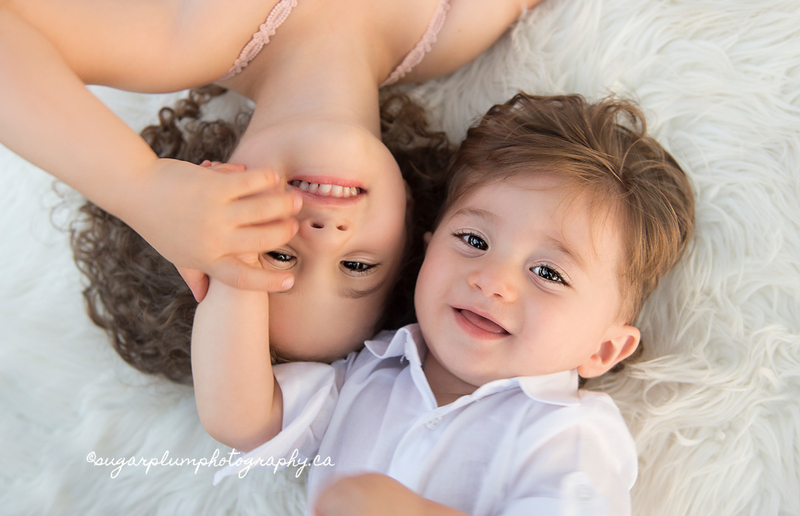 Burlington Oakville Toronto Newborn Baby Maternity Family Photography|ProPhoto Photography Blogsite | Designed by That's Kinda Cool!